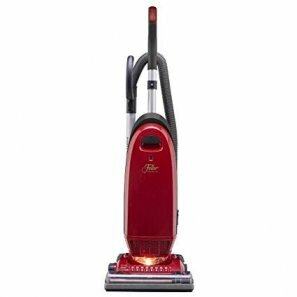 The Easy Maid breezes through household dirt, from deep-down carpet grit to dusty baseboards, sills and blinds. 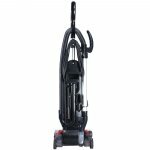 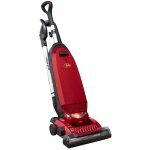 Equipped with 30-foot cord, telescoping wand and special tools, this high-performance vacuum never misses a mess, and traps every particle with a HEPA media filter and bag. Plus, it's built with metal in all the right places for years of flawless service.